• Once we have agreed a sale, please arrange for a courier who can track the parcel and requires a signature on delivery. • It is critical that you pack the telephone equipment with secure cushioning and allowing no movement within the box, to ensure nothing breaks. 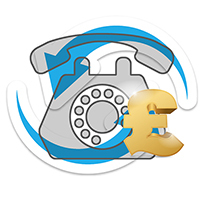 Please call us now on 0333 222 6636 so you can understand more about how to send us your telephone system.